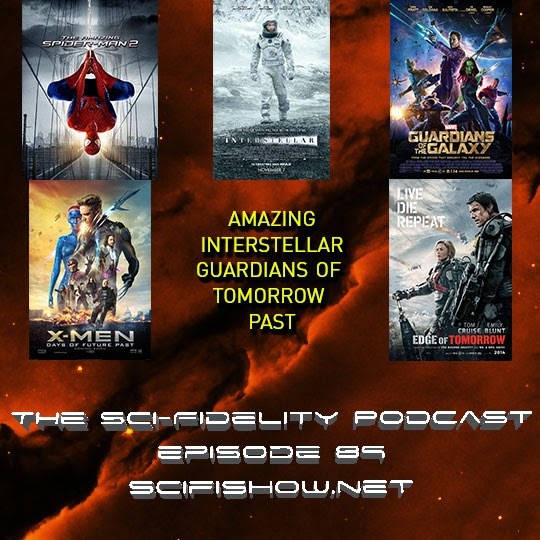 The Sci-Fidelity Podcast #0089 "Amazing Interstellar Guardians of Tomorrow Past"
* Was Amazing Spiderman 2 too amazing? * Did Interstellar reach escape velocity? * Was X-men: Days of Future Past the most perfect time travel movie ever made? * Did Live Die Repeat leave us on the Edge of Tomorrow? * Did we root for Groot in Guardians of the Galaxy? 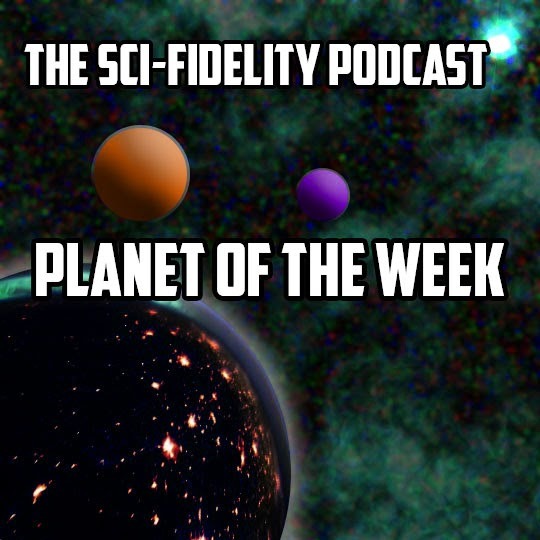 Visual Reference for Episode #0089 "Amazing Interstellar Guardians of Tomorrow Past"
The Sci-Fidelity Podcast #0088 "Planet of the Week"
Visual Reference for Episode #0088 "Planet of the Week"